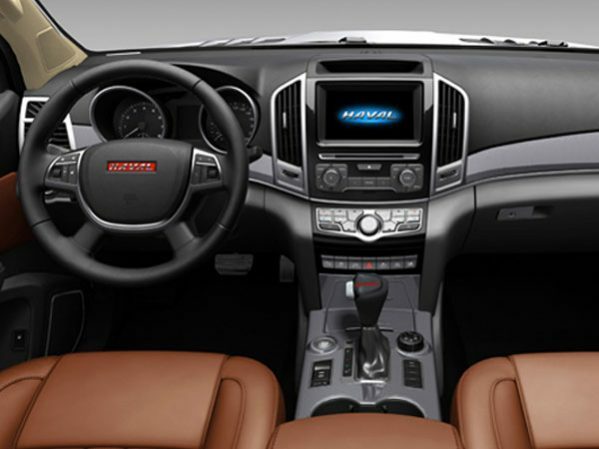 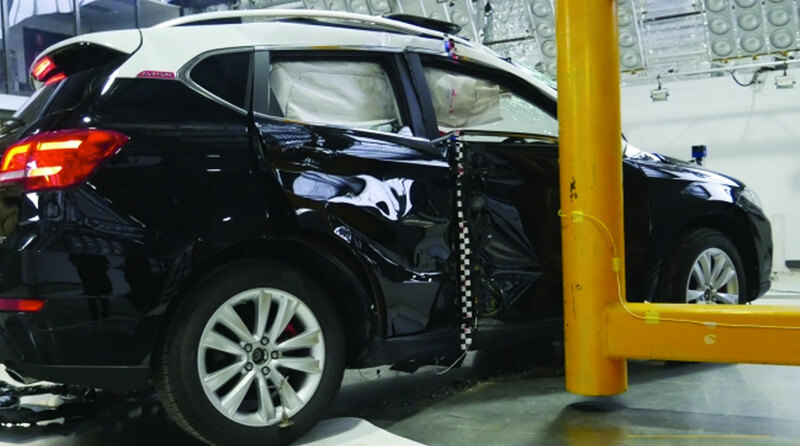 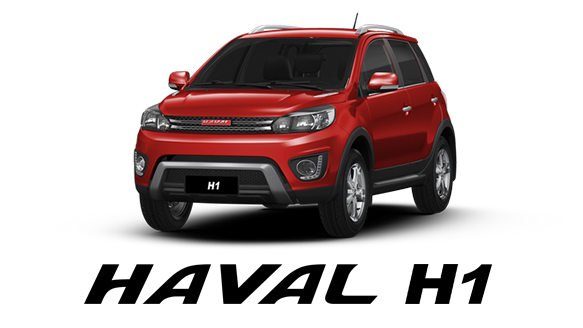 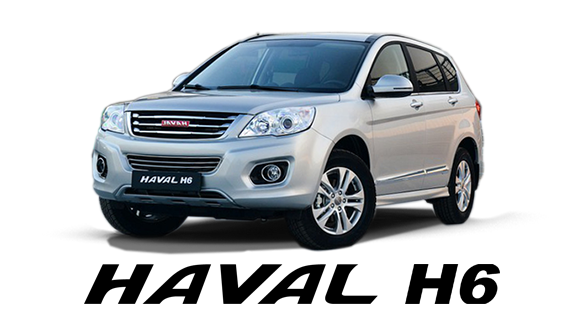 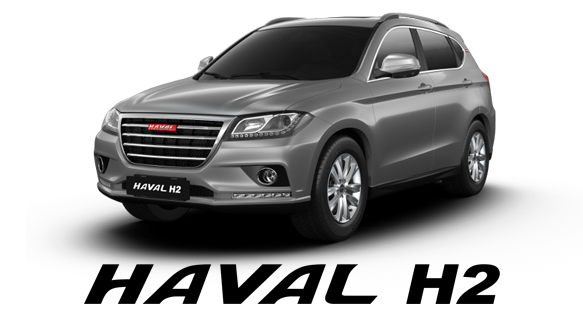 Since its independent operation on March 29, 2013, Haval brand has been dedicating to build a high quality , exquisite and professional product lineup, and win the consumers’ trust by building a brand service of a “moving the customers”. 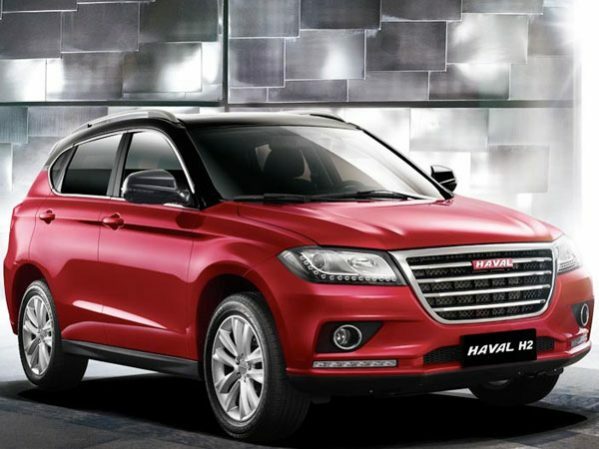 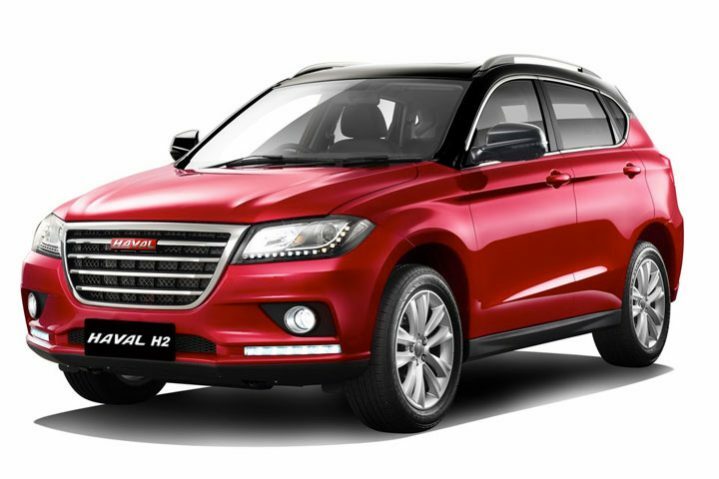 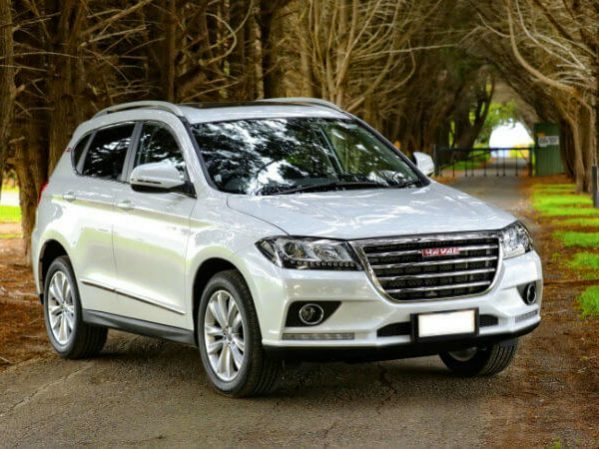 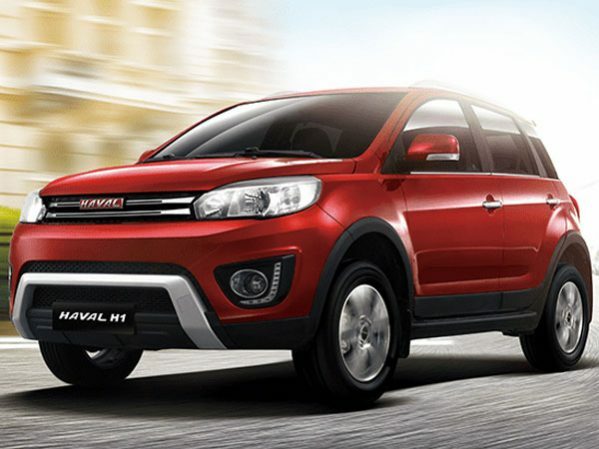 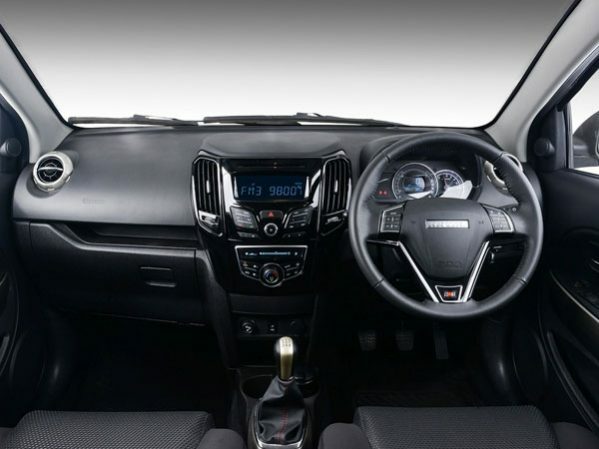 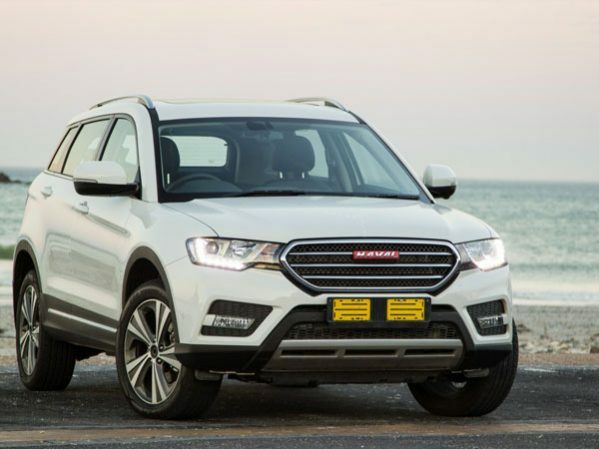 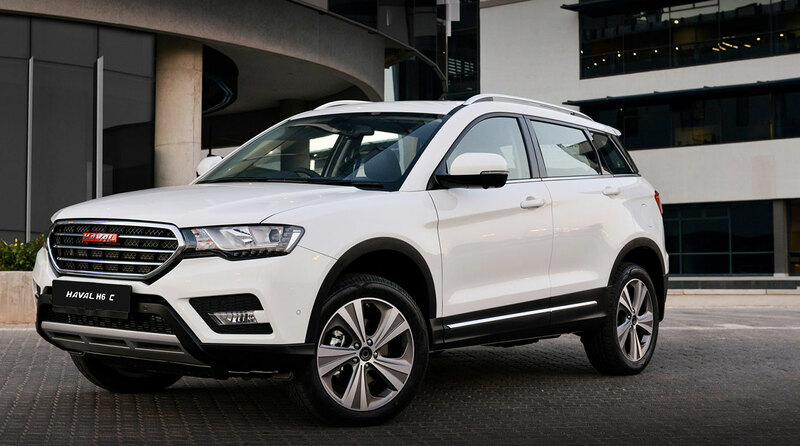 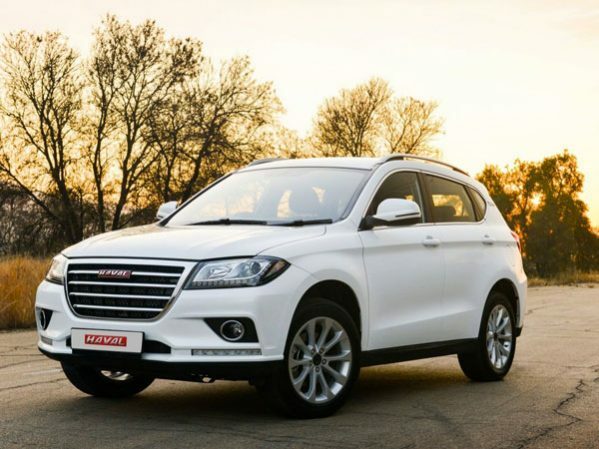 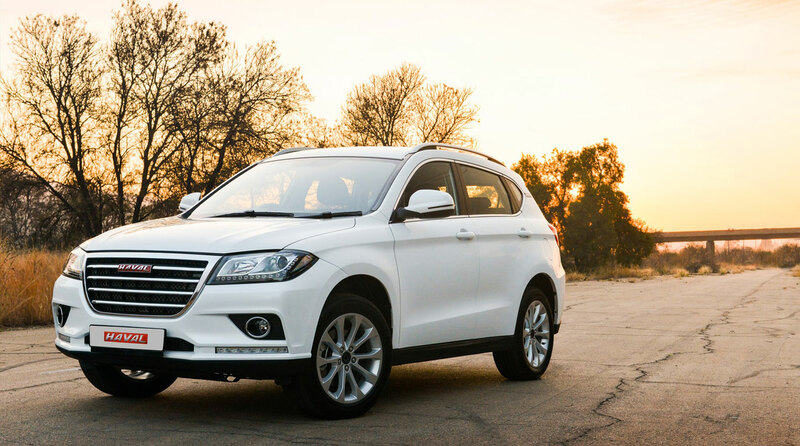 Haval is South Africa’s new professional SUV brand championed by GWM. 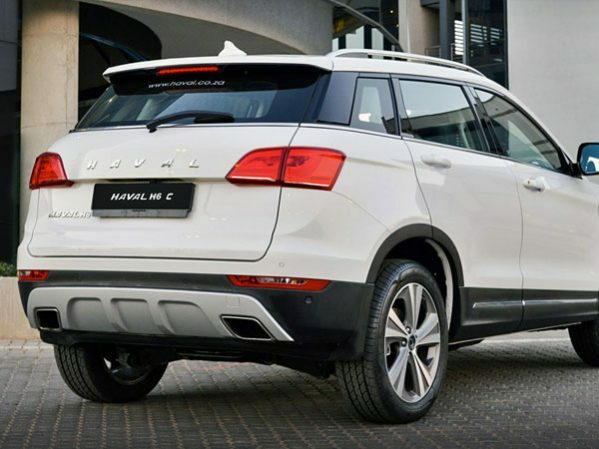 The select range covers sleek city and crossover SUV vehicles. 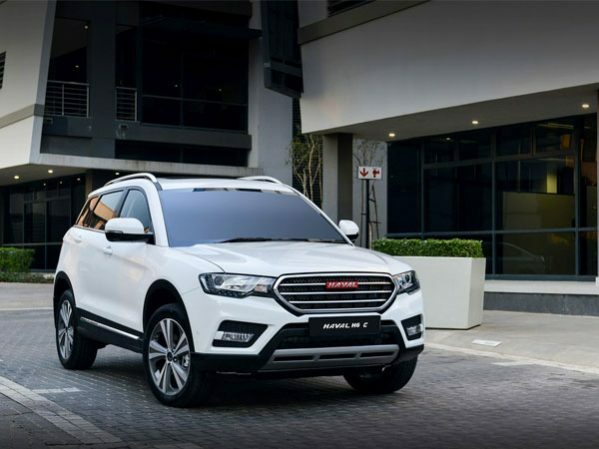 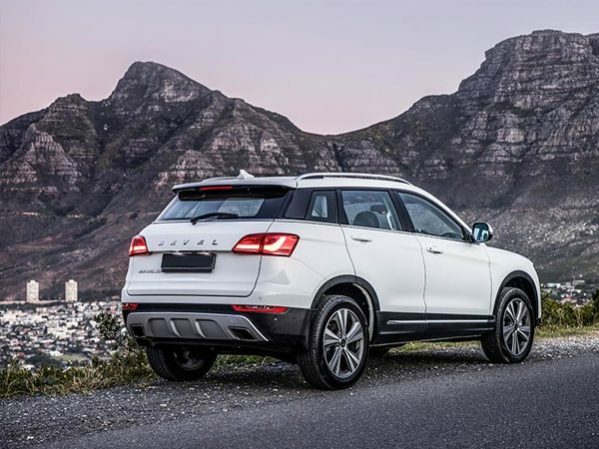 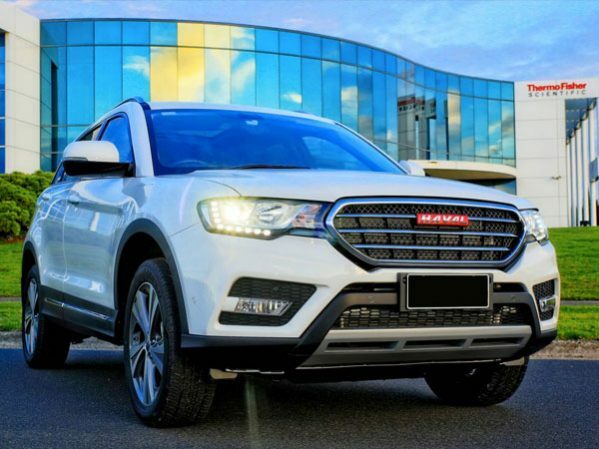 The Haval compact SUV and cross-country selection is already a smash-hit across the globe, and is now loved by the trendy Cape Townian urbanites. 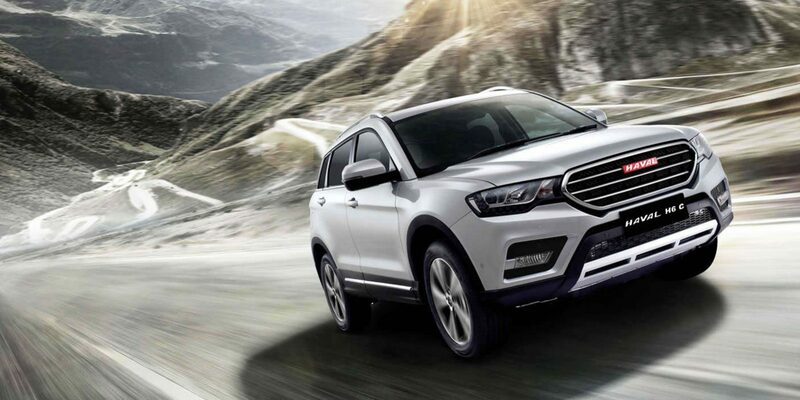 As the Chinese SUV leader,. 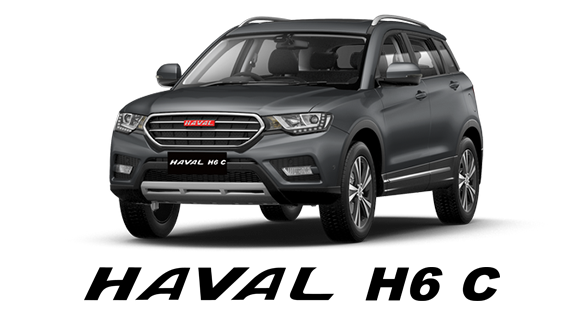 Haval upholds the brand concept of “specialization”, focuses on SUV development, and aspires to be a worldwide top SUV expert brand. 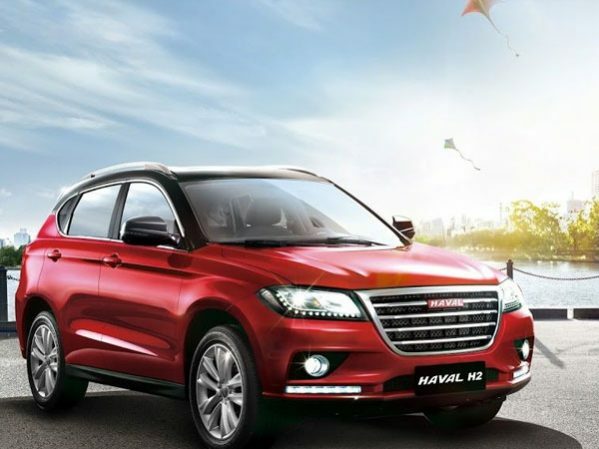 Great Wall Motor Company Limited (GWM), has been listed among “Forbes Asia Fabulous 50” three times. 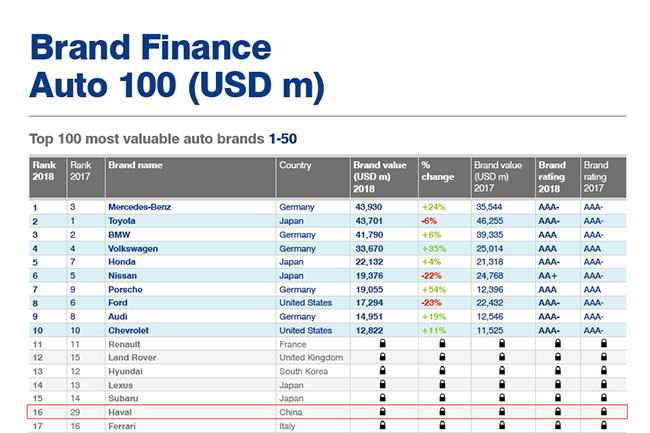 In March 2014, it made the list of “2013 Most Valuable Chinese Brands”, ranking 40th.